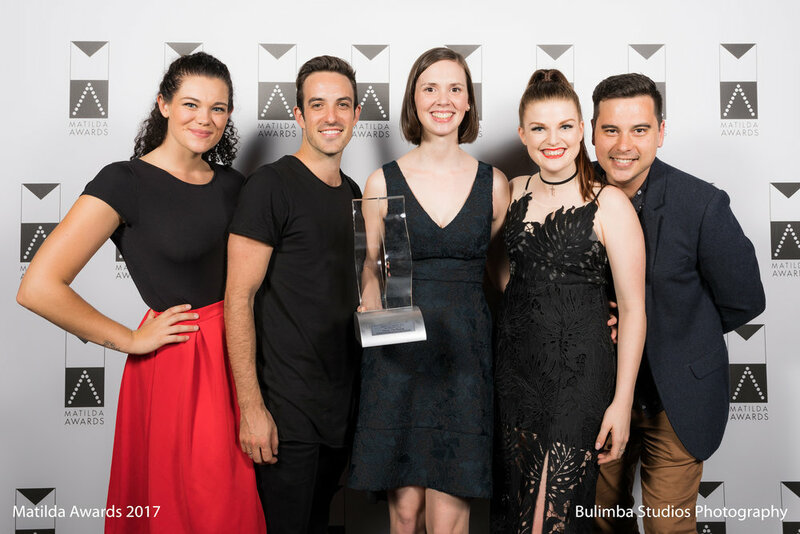 Recipients of the 2016 Matilda Awards at Brisbane Powerhouse. 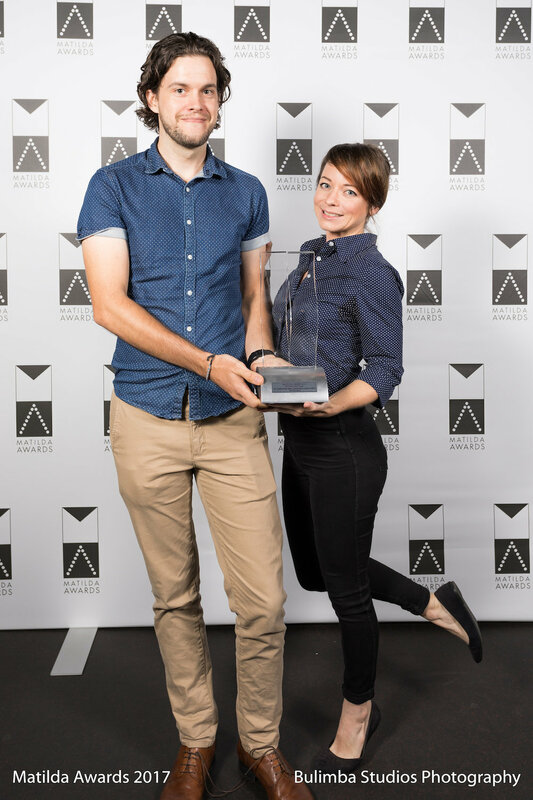 Or at least those who claimed the trophies on the night! 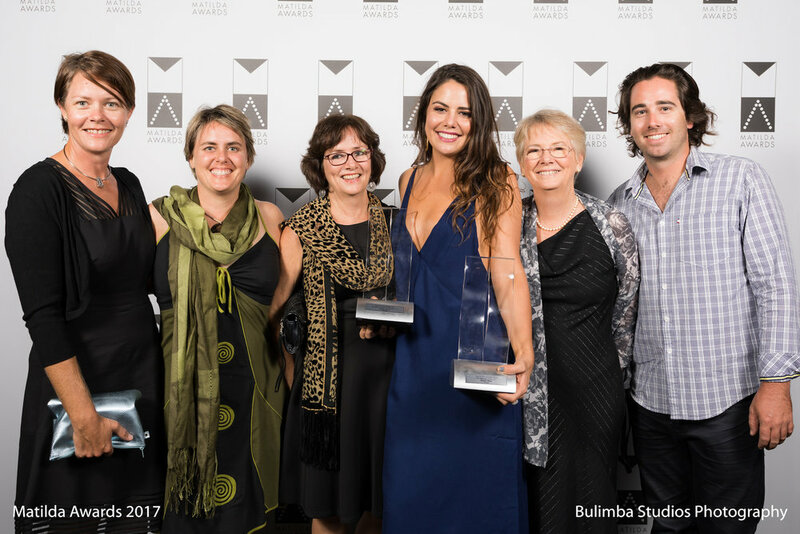 All photos by Bulimba Studios. 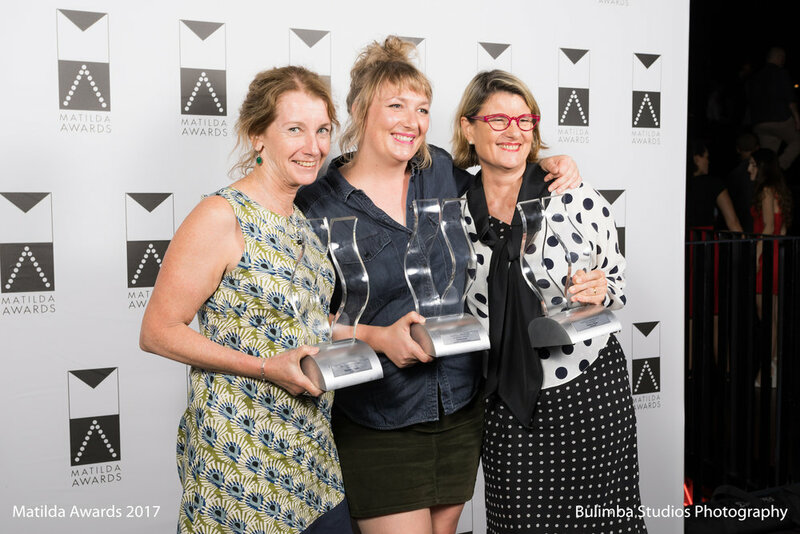 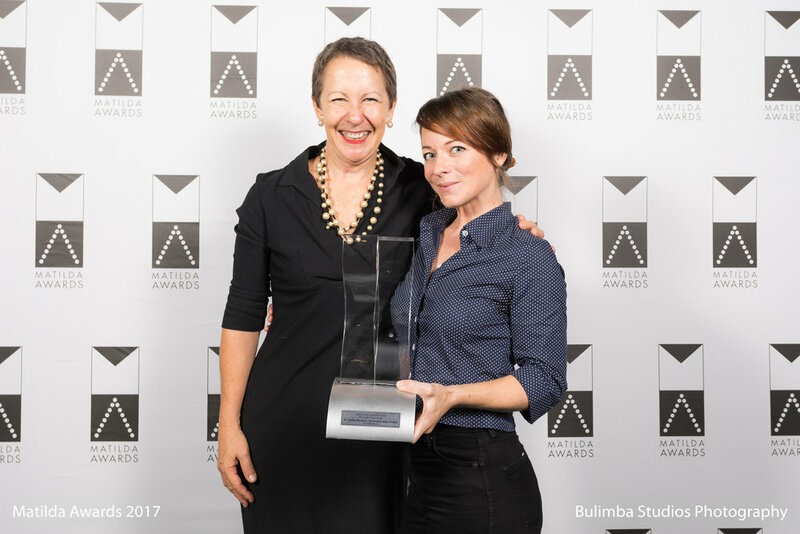 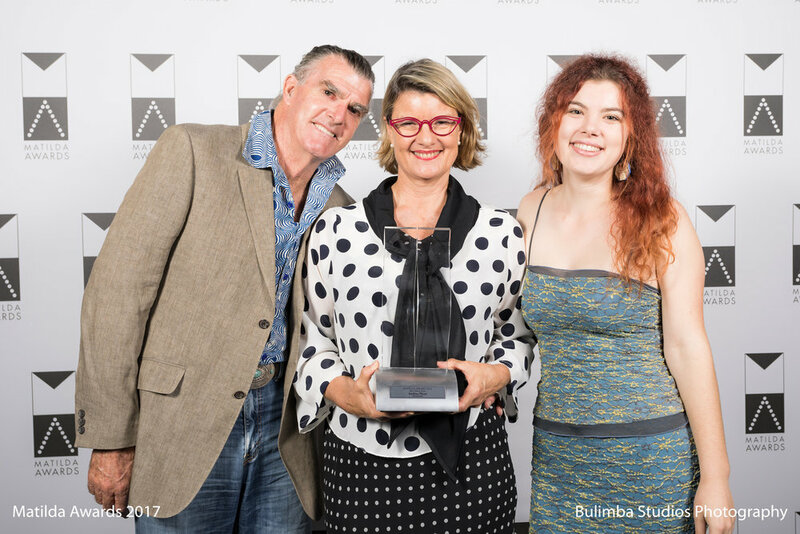 features more guests and social shots from the 2016 Matilda Awards Ceremony on Monday 20th February, 2017, at Brisbane Powerhouse. 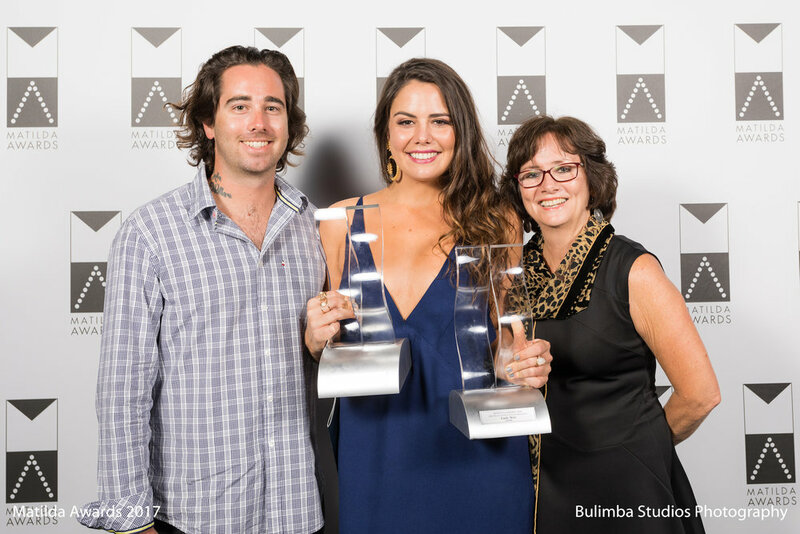 Photos by Bulimba Studios. 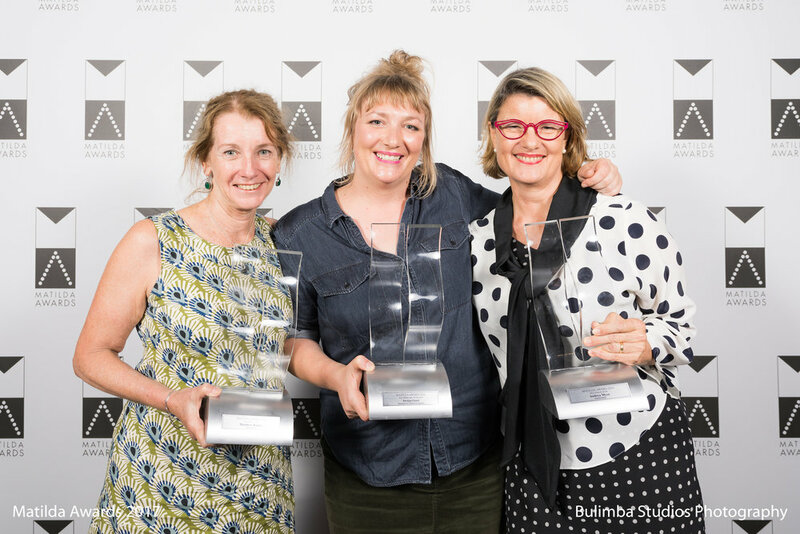 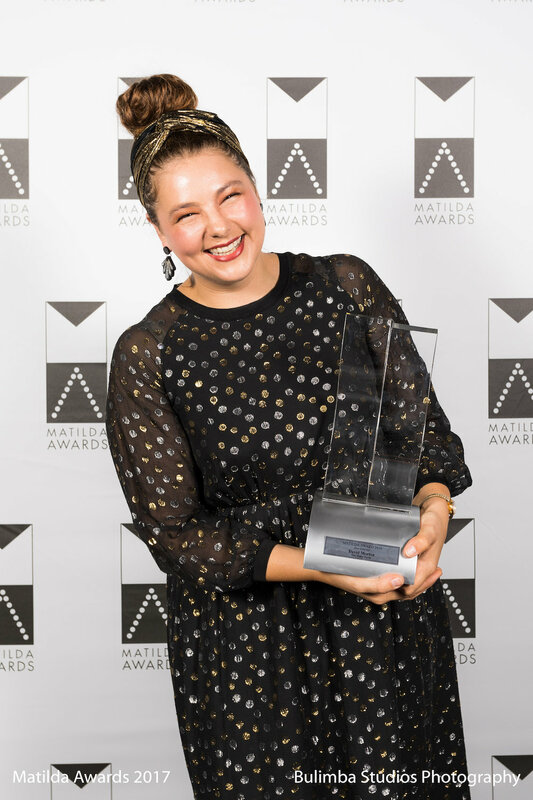 features photos from the 2015 Matilda Awards Ceremony on Monday 29th February, 2016 at Gardens Theatre. 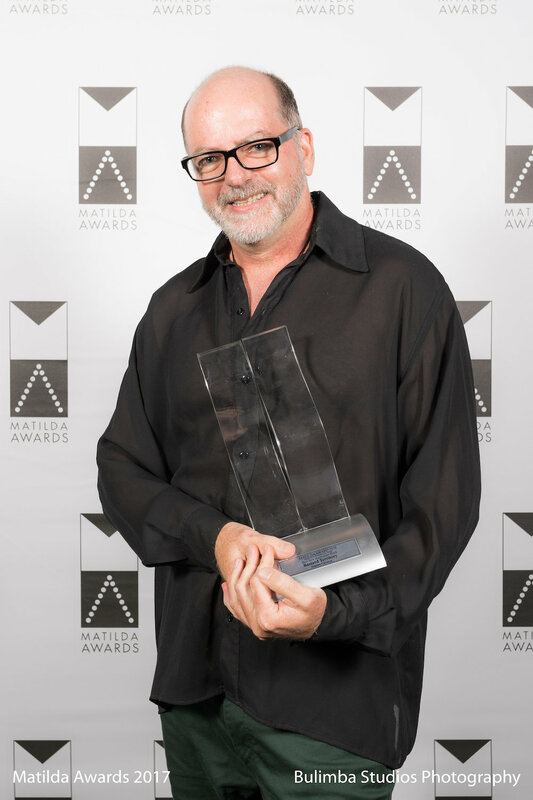 Photos by Benjamin Prindable.